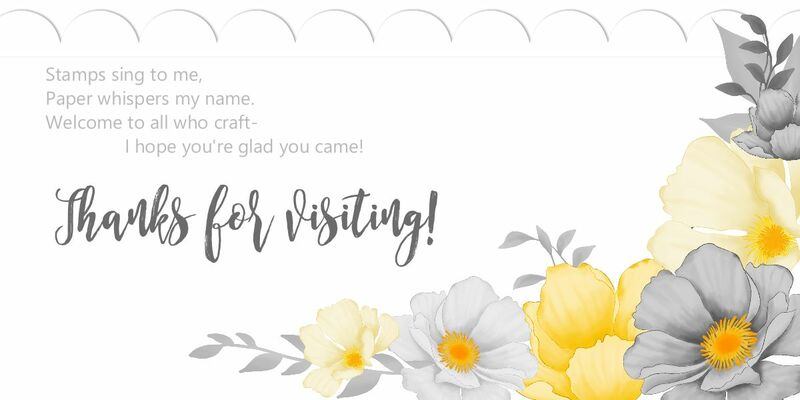 I haven't posted quite as often the last week because I've been working on two big projects for the Stampin' Up incentive trip. We do a sample swap, one for cards and one for 3-D items (box, bag, favors, etc, anything that is not a card) and like an over-achieving dork I signed up for BOTH of them, so now I'm in panic mode, naturally. But thanks to some friends who popped over to help last week, I have the cards finished and am working on the 3-D items. Living dangerously, I chose something that is not accomplish-able without a hot glue gun... I am not a smart woman. I decided on this mini burlap banner, which can be attached to a scrapbook page, strung on a picture frame or chalkboard, or even hung from two bamboo skewers on a cake! Mini banners are super versatile. I hope the other trip achievers love it! This one's just a prototype--will photograph the actual final results when they occur. The cards will be a video because I want to show you a really cool thing you can do with photopolymer stamps.